7.The power system of the building sheet mesh welding machine: the pulling net motor is a servo motor, and the weft hopper motor is a stepping motor. The main motor is a helical gear reducer + main body. 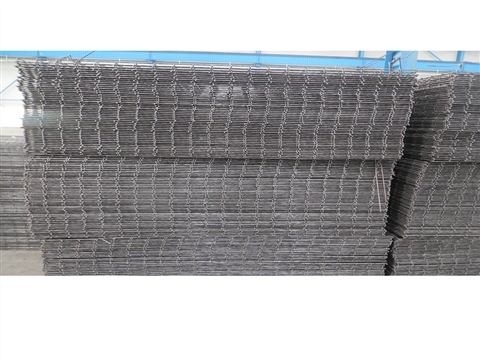 The vertical wire of building sheet mesh welding machine is continuously fed by the wire, the weft is straightened and cut, and the placing order is automatically completed. The pulling system is controlled by the servo motor, which not only improves the accuracy of the mesh size, but also ensures the adjustable distance between the longitudinal and the weft. Anhui support network welding machine. The building sheet mesh welding machine adopts synchronous control technology. The welding time and the sub-control welding time are all composed of digital integrated system, which makes the operation more intelligent. The welding current and time of each welding transformer can be adjusted separately.